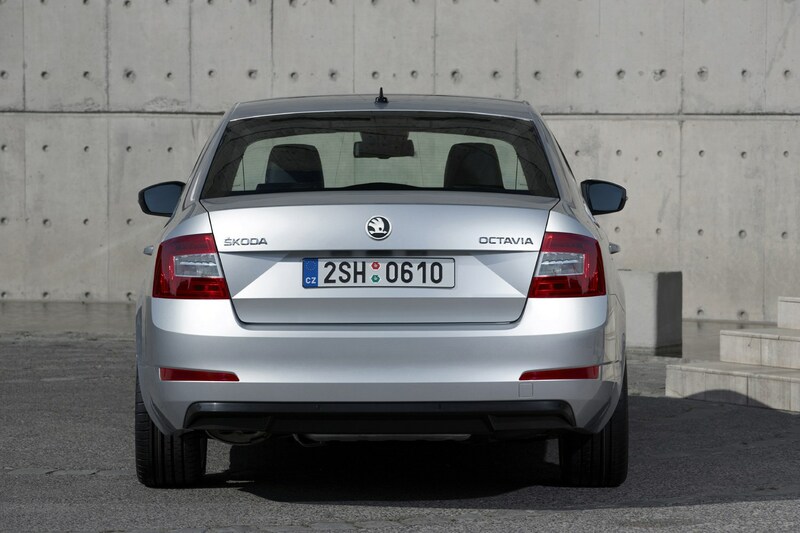 Which Skoda Octavia Hatchback is best for me? Octavia buyers keen to keep their costs down can be tempted by the 1.0-litre TSI petrol. It’s the cheapest to buy outright, but its dinky capacity means running costs are kept low, too. That doesn’t mean it’s not up to the job of sitting on the motorway, though – it’s a surprisingly punchy performer and should not be overlooked. Business drivers will appreciate the 1.6-litre TDI’s superior fuel economy claims – it’ll do a claimed 74.3mpg meaning stops for fuel will be few and far between. Low CO2 emissions will also mean favourable BIK costs, too. Those looking for something a bit more fun can look to the Octavia vRS. It comes with a choice of petrol or diesel, but it’s the 230hp petrol that provides the best performance with a 0-62mph time of 6.7 seconds. The best part is it keeps all the other sensible Octavia traits, so there’s very little compromise by going for this model. Although diesel Octavia sales were still healthy at the time of the facelifted version's launch in 2017, interest in petrol-powered cars was ramping up rapidly. 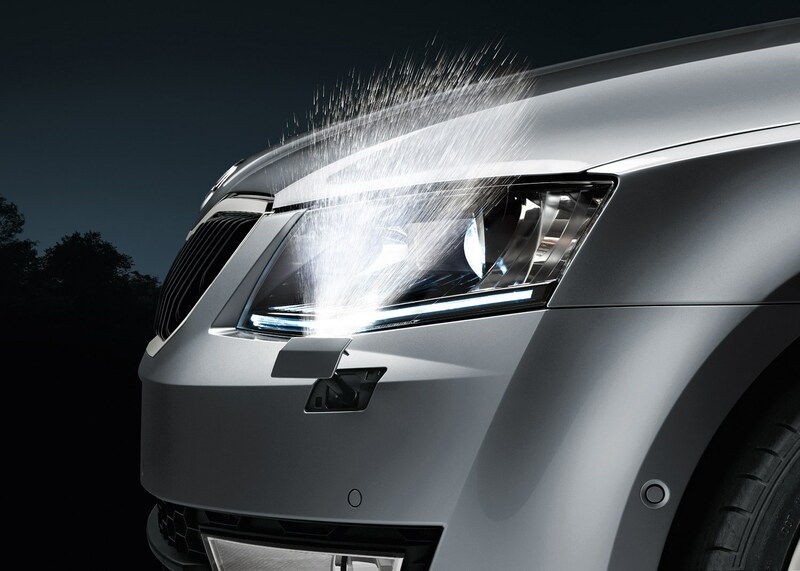 With so many petrol vs diesel discussions going on in households across the country, it's the perfect time for Skoda to launch its first Octavia powered by the Volkswagen Group's brilliant 1.5-litre TSI EVO engine. Where this version scores over its 1.4-litre TSI-powered predecessor is the new techology it packs. So you get stop-start and cylinder shut-off technology as standard. The power and torque remain unchanged at 150hp and 250Nm, but in the real world, it feels more eager to pull from low revs, while overall refinement is excellent, even if the engine sounds a little boring for enthusiasts. We'll cut to the chase – in terms of driving and living with this car, this is probably the best version in the range. It's punchy and economical (we averaged 45mpg in real-world day-to-day drving, and its 0-62mph time is 8.2 seconds), and is particularly suited at motorway cruising. 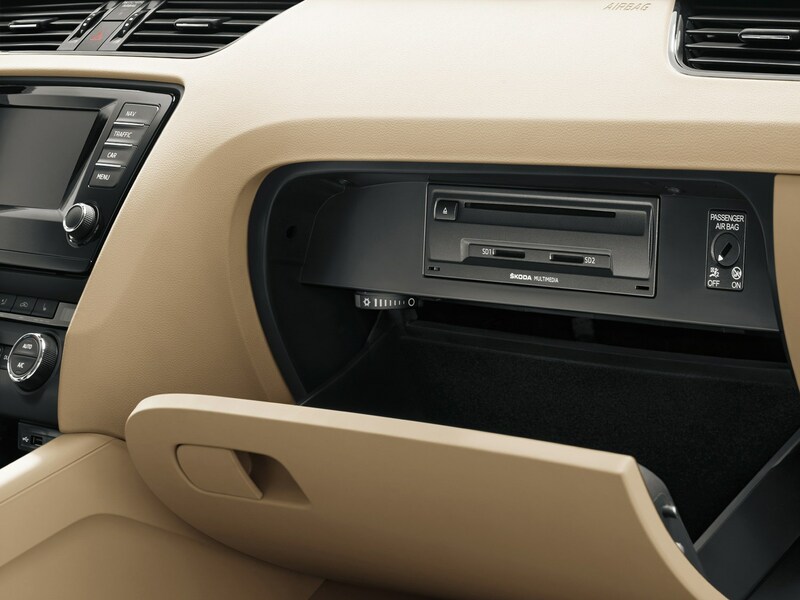 The six-speed gearbox shifts smoothly, steering is nicely weighted, and overall, this car has the feeling of a mature, grown-up, and commodious family car. Would we recommend this over its 150hp 2.0-litre TDI counterpart? Yes, in terms of smoothness and driveability – there's a price in terms of fuel consumption, but it's not as wide a gulf between petrol and diesel in this case as it is in many others. 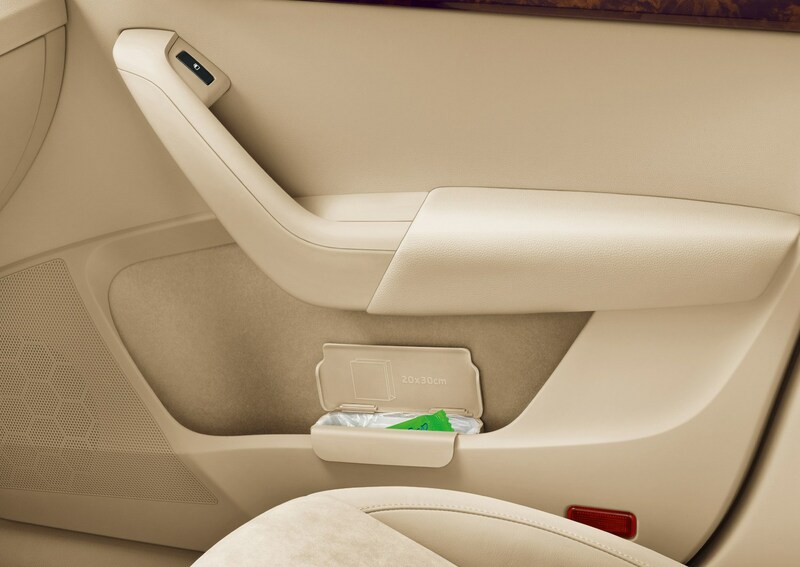 With an Octavia, it seems, you can migrate to petrol with confidence. Despite the 115hp 1.6-litre engine being the least powerful diesel in the Octavia’s line up, it still feels impressively punchy. There’s a decent surge of acceleration from low speeds and the engine pulls strongly throughout the mid-range. Only when you get towards the end of each gear is there a sign that it’s running out of puff. Unless you pin the throttle to the floor, however, the slick-shifting DSG transmission will change gear long before the redline, feeding off the engine’s low-down performance. Its keenness to shift up a gear does mean you have to give the accelerator a firm prod to accelerate quickly from low speeds – but it’s no real hardship. The only real complaint we have with this base-diesel engine is the amount of noise it makes. Accelerating from a standing start produces a noticeable diesel clatter, while cruising at high speed brings about an annoying droning sound from the four-cylinder engine. 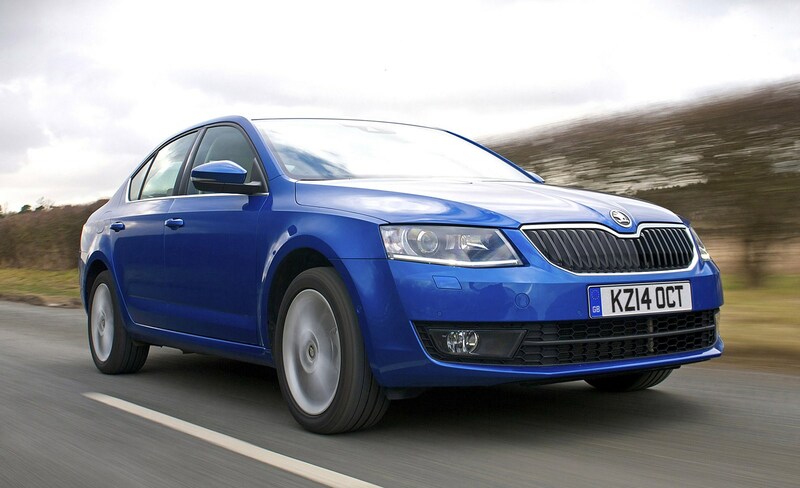 This SE spec Octavia doesn’t prioritise sporty driving – but neither do the vast majority of people who’ll drive them. 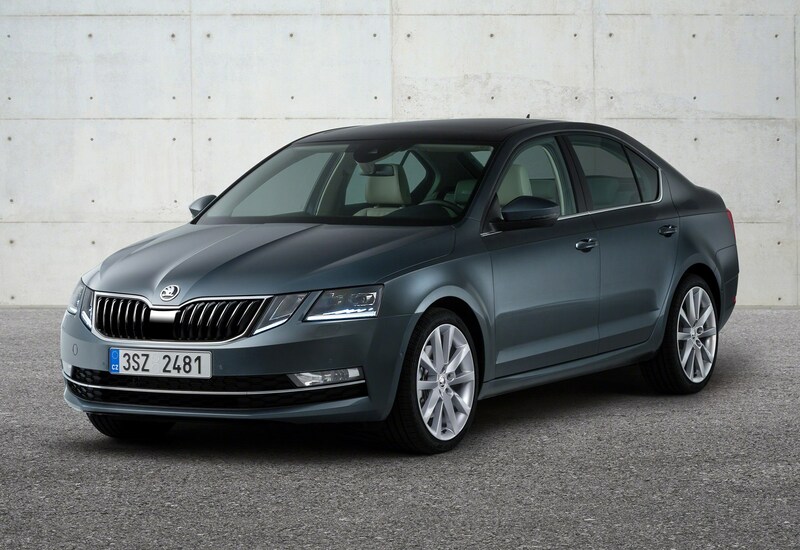 This means the suspension is soft and compliant, allowing a reasonable amount of roll in the corners – yet it never allows the Octavia to feel unstable. In fact, its tied-down but forgiving set-up means it’s easy to fall into a rhythm on an empty country road. The ride, meanwhile, is comfortable 90% of the time, but does get exposed over badly broken road surfaces. The 1.6-litre diesel is the most economical engine in the range, yet remains pokey enough for everyday driving, while the SE trim comes with a decent level of kit. 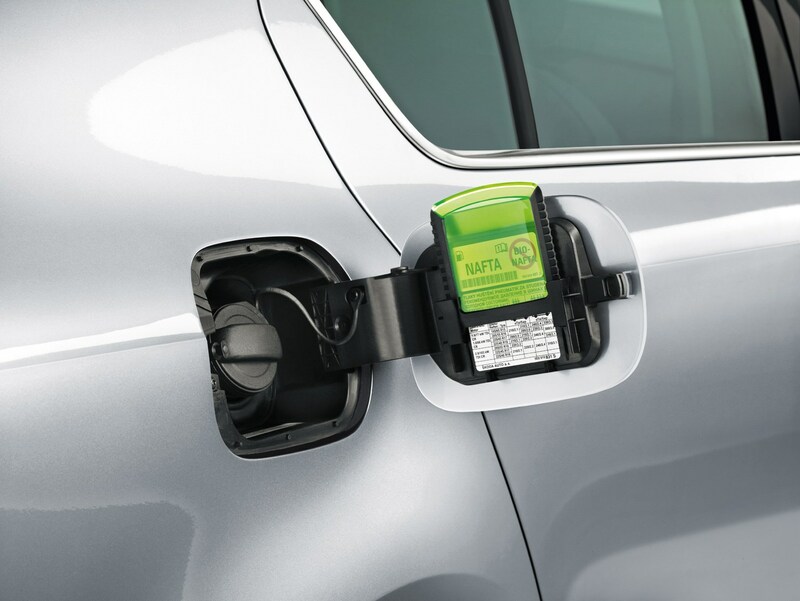 Also consider the 1.0-litre petrol engine – it does almost everything the 1.6-litre diesel can do for far less cash. If ever there were a car that four generously-sized adults could jump into and demolish a 500-mile journey in one shot, this is it. 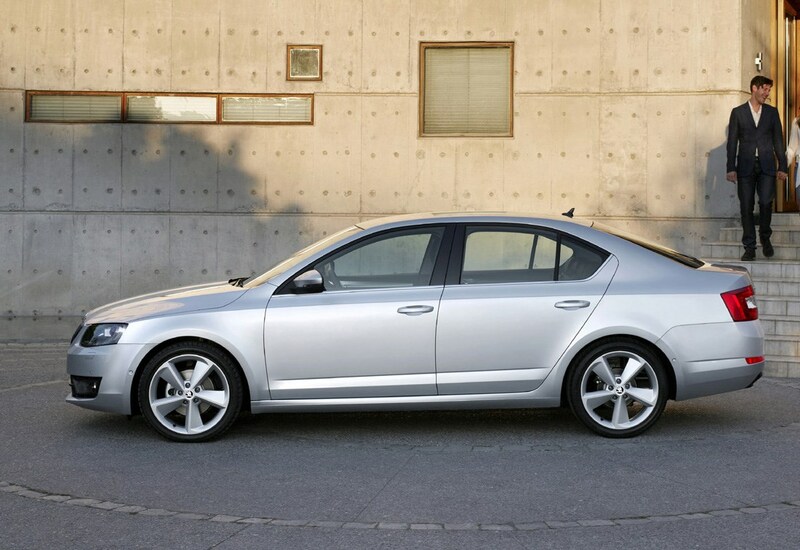 It's quiet, effortless, long-legged, and even in pacey 150hp 2.0-litre TDI form, it's very economical. Under its skin, this is very similar to a Volkswagen Golf, albeit with a 50mm stretch between its front and rear wheels. 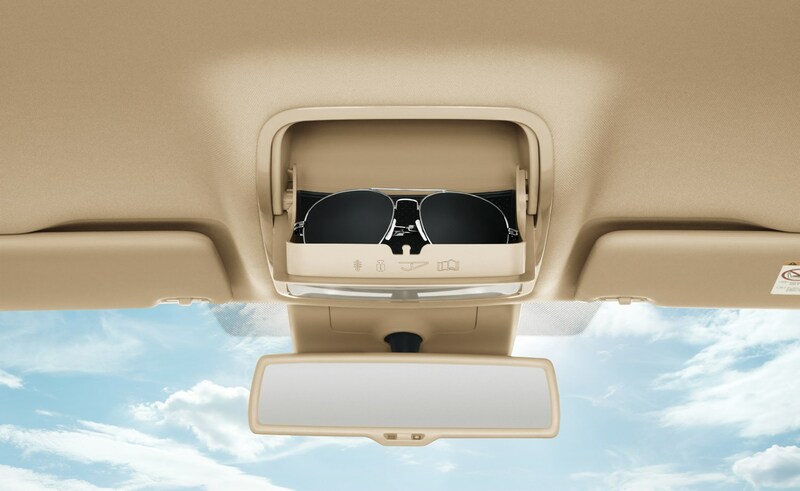 That means the Octavia shares its excellent and well-weighted steering, strong brakes, and well-planted feel on the road. In addition, you get great ride quality and brilliant damping – so, on the motorway, it's reasonably soft, but the suspension never wallows. Performance is lively (0-62mph in 9.0 seconds), and it picks up very well from walking pace up to the legal limit. Pushing the accelerator hard to extract that last ounce of acceleration is pointless, though – all that reveals is an unrefined streak at high revs that's out of sorts with the rest of the car. 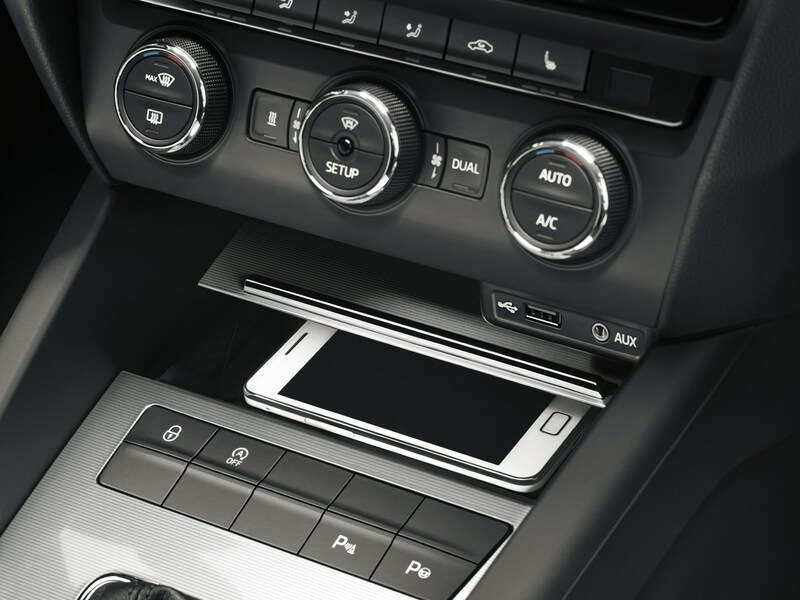 Our car was fitted with the Volkswagen Group's increasingly popular DSG automatic gearbox. Gearchanges are smooth, and it's keen and responsive if you put it in Sport mode. Would we choose this over the six-speed manual? For predominantly city driving, of course – but if your Octavia is going to live on the motorway, don't bother. 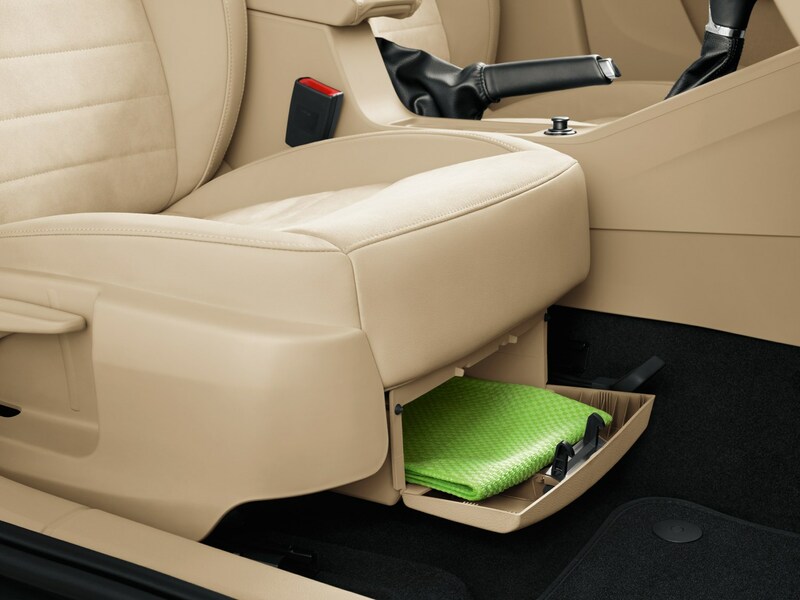 The manual 'box is a delight to use, with a sweet change action and light clutch pedal. 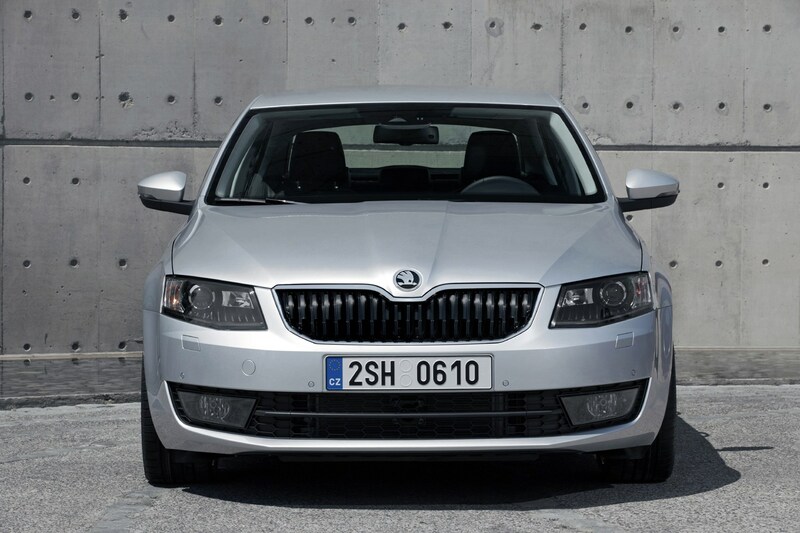 The Octavia’s new front end with split headlights is certainly more distinctive than before. 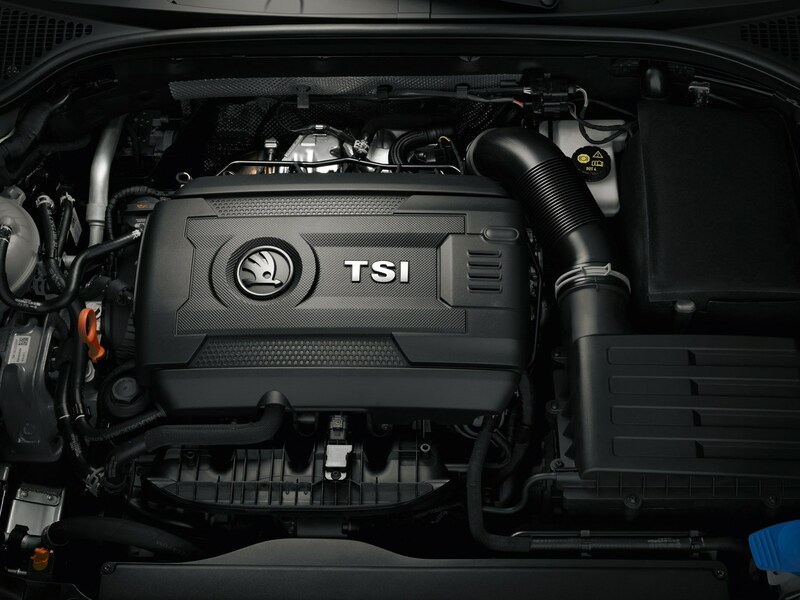 The big news is under the bonnet, though, where the existing 2.0-litre TSI petrol engine has been boosted by 10hp up to 230hp, the same output of the old Octavia vRS 230 limited edition. Despite the visual differences and the power boost, very little has changed with the way the vRS drives, and that’s only a good thing. It was already a strong all-round performer with punchy, smooth power delivery, a balanced chassis and a composed ride. It’s not the most involving in terms of steering feel and body control – you’re not blessed with tonnes of feedback through the steering wheel, but as a high-performance family car to drive every day, it’s excellent. The thrust is accessible and not intimidating, with linear power delivery and a strong wave of torque (350Nm of it) available from 1,500rpm to 4,600rpm providing enough get-up-and-go when you need it. It’ll also sprint from 0-62mph in 6.7 seconds, but it still behaves like a relaxed cruiser when you want it to. 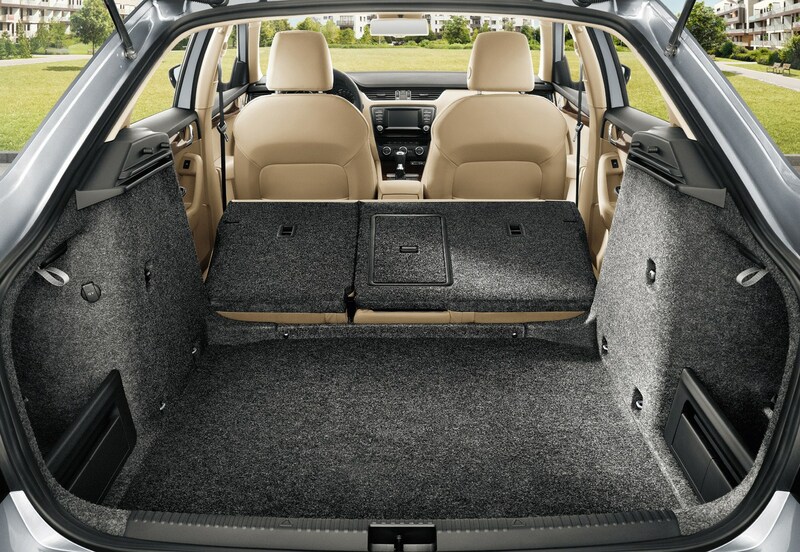 And if you do need more space, an vRS Estate is available, or if the petrol’s running costs are too high for you, a diesel version is also an option. 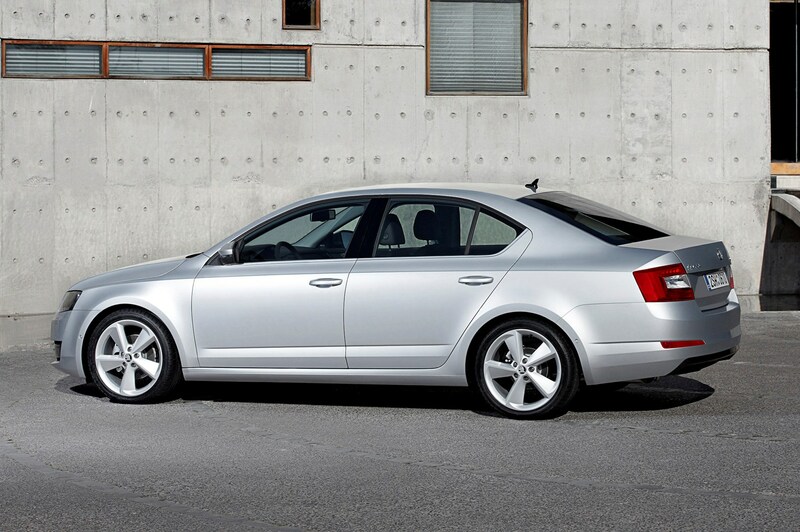 The Octavia’s fastest vRS derivative breezes in as one of the most understated performance cars that money can buy. Underneath that neat and unobtrusive body lies the Volkswagen Golf Performance-spec 245hp turbocharged 'four' allied with a mechanical limited slip differerential for sharper, more incisive handling. Compared with the 230hp version (above), the 245 looks the same, and its modest power upgrade doesn't sound such great shakes. But on the UK's less-than-perfect roads, that front diff makes all the difference to the handling. It has a more involving front-end, and the steering is less affected by sudden application of throttle, and the consequences of this in tight and slippery corners. There's more performance, but the gains are on paper, and not on the road – you'll have to be hyper-sensitive to feel the difference. That, alone, adds to the appeal of the Octavia vRS, injecting an element of fun into the proceedings that its meek exterior visuals might suggest. Although there's an appreciable lift in list price between the 230 and 245hp versions, when buying on PCP, that gap closes almost to zero, making the faster car, the more tempting proposition. In short: if you can, buy the 245 instead of the 230 if you're a keen driver. This version of the Octavia hatchback is powered by an ultra-frugal 1.6-litre TDI diesel engine that has some impressive figures to its name; 85g/km of CO2 and an official fuel consumption claim of 88.3mpg. The engine has 110hp available which means a 0-62mph time of 10.6 seconds and a maximum speed of 128mph. It’s mated to a six-speed manual gearbox and there is plenty of pull in lower gears. Although noisy at high revs, it’s quite refined when cruising. The car feels surprisingly light on the roads although the steering is pretty numb. 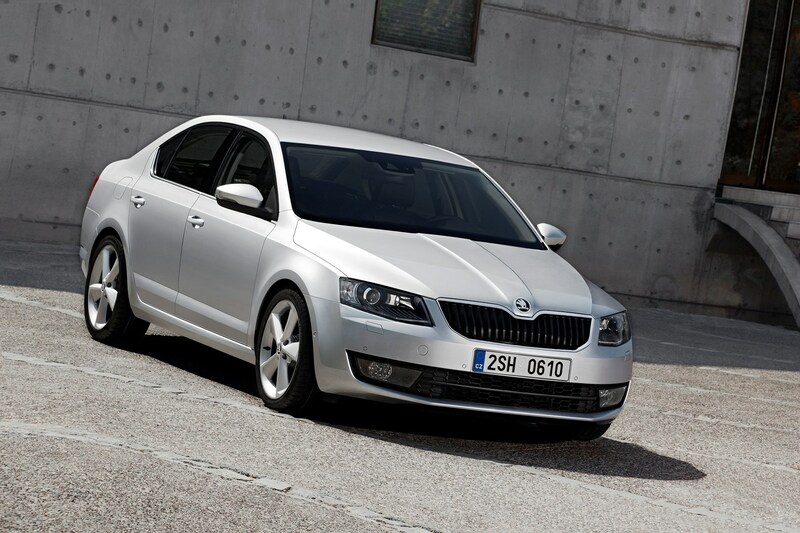 Despite the Octavia's large hatchback dimensions, the car is easy to drive in the city and handles well in corners. We managed over 60mpg during a variety of trips on test. Yes, it’s dull inside and out but it’s a solid and conventional choice and those super-low CO2 emissions mean that company car drivers stand to save a lot in tax. Choose the 1.6-litre TDI engine and as long as you stick with the manual gearbox, you’ll notice that CO2 emissions are less than 100g/km, which results in a very attractive BIK rate. If your monthly allowance can stretch to the SE – which adds an extra £3,890 of kit over the previous model – then we’d wholeheartedly recommend it. The extra £1,200 on the P11D price only adds another £3 to the S model’s monthly bill of £39 for a 20% taxpayer, and it includes dual-zone climate control, electric rear windows, rear parking sensors, tyre pressure monitoring and lumbar support. 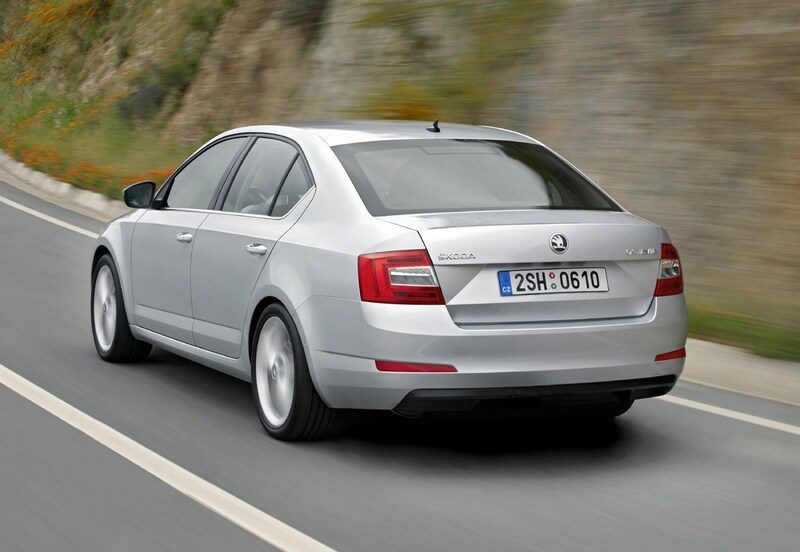 The 105hp diesel serves up strong performance anyway, the Skoda completing the 0-62mph sprint in a shade over 10 seconds. It’s the engine’s mid-range urge – it makes 250Nm at only 1,500rpm – that really shines, making it perfectly relaxed on the motorway no matter what you ask of it. If there’s anything to criticise about the driving experience then it’s the firm ride, but it’s only really an issue at lower speeds. 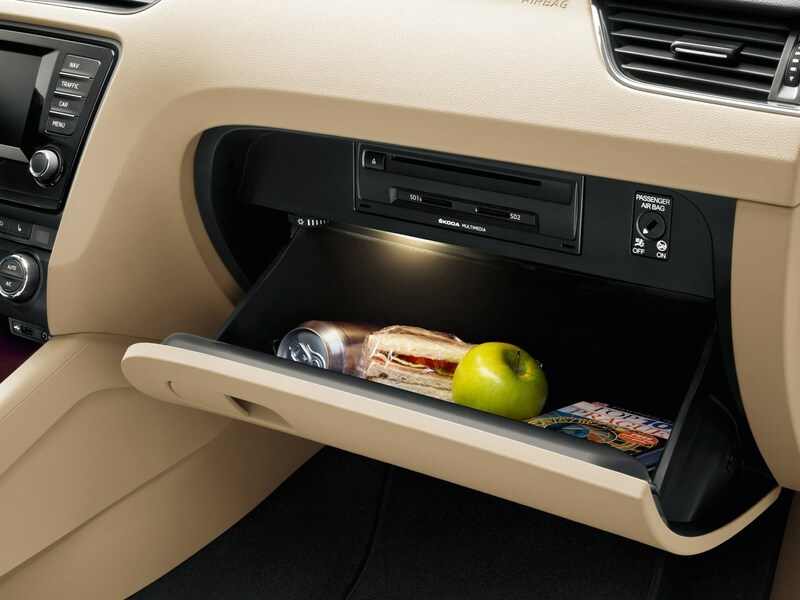 Just like supermarket no-frills value products, sometimes it’s what’s beneath the plain packaging that is the very best in what a company can offer – and the Skoda Octavia is very much a case in point. You could revel in the near-luxury specification levels of the £20,000 plus Elegance model, but wouldn’t you rather enjoy the sheer value-for-money the £15,935 S 1.2 TSI model offers instead? Under the bonnet sits the familiar turbocharged 1.2-litre petrol engine, producing a solid 105hp. 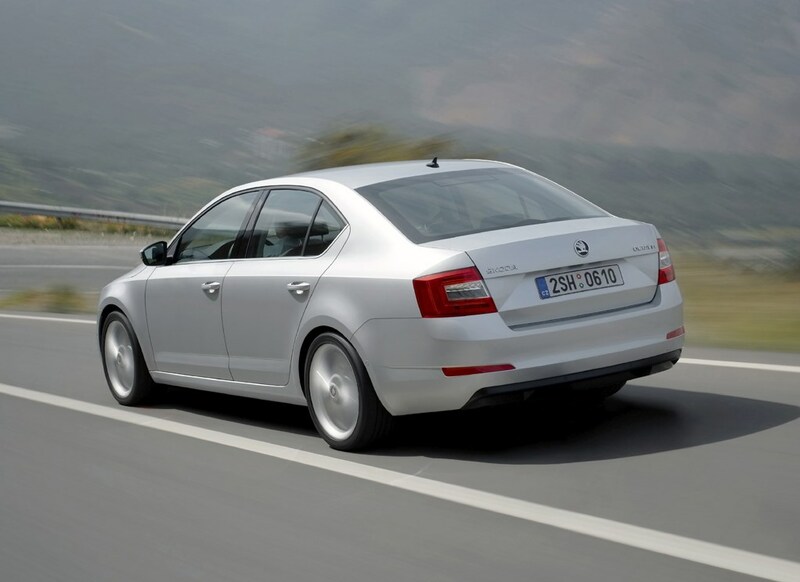 It’s an excellent engine that does sterling service in the smaller Rapid and Yeti models, with a linear delivery of its power and a free-revving nature – which is handy as the Octavia does make it work for its money. There will be instances where you’ll have to almost thrash it in order to make decent progress, though. If you can avoid this the engine plays right into your wallet, emitting only 114g/km of CO2, and with a claimed combined economy of 57.7mpg (which will likely be closer to 45mpg in the real world), visits to the petrol station should remain helpfully infrequent. 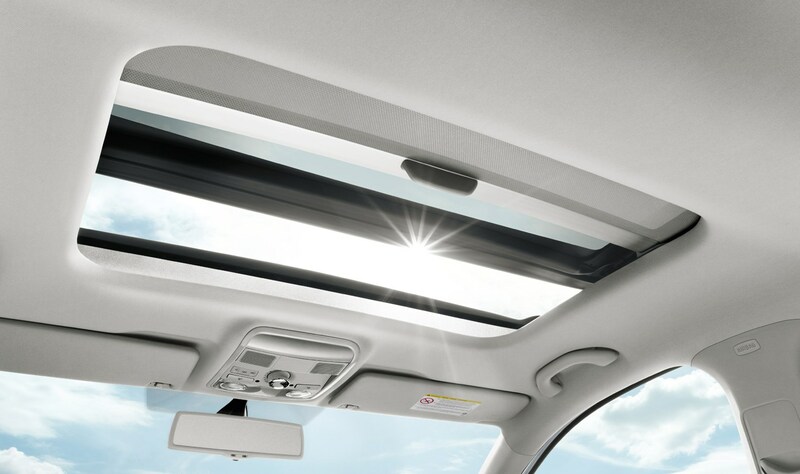 For us, though, the beauty of this car isn’t down to adding a set of choice options – no matter how little they cost – but in enjoying it for what it is right out of the packet; and that’s a well-specified, safe, spacious, economical and neatly designed car that doesn’t cost the earth to buy or to run. This top-of-the-range 2.0-litre diesel gets from 0-62mph in 8.5 seconds and has a top speed of 133mph. A choice of five- and six-speed manual transmissions are available, as well as six-speed or seven-speed dual-clutch (DSG) automatic gearboxes. 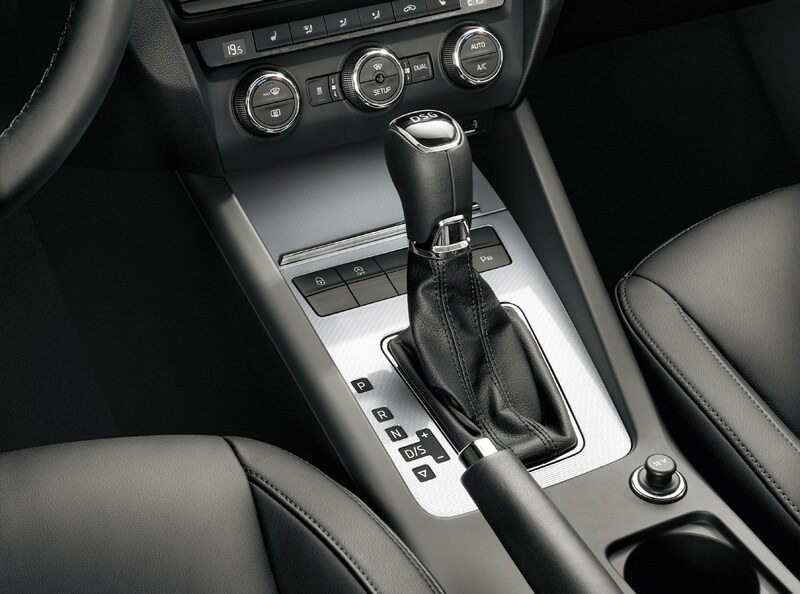 Although the automatic versions might seem attractive for those who cover lots of motorway miles, they are just not quite as flexible and usable as the six-speed manual. The autos are also slightly slower and less efficient. 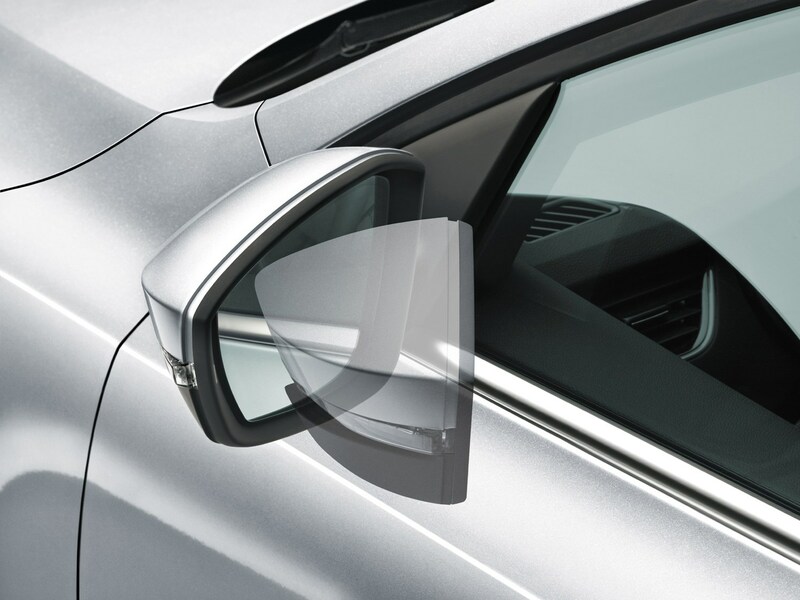 Elegance models come with goodies such as 17-inch alloy wheels, Alcantara and leather trim, sat-nav, electrically adjustable heated and foldable mirrors with puddle lights that shine onto the ground, floor mats, headlight washers, rain-sensing wipers and high beam assist. 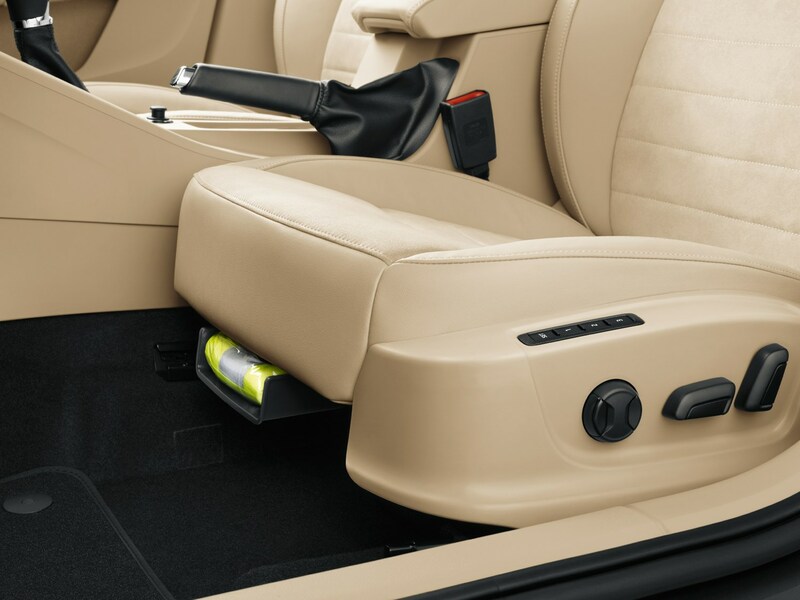 There’s also a split rear seat and folding arm rest with a storage box and a front armrest with a storage box. The Octavia is decent to drive, but not class leading – the VW Golf is top of the tree for that – but it’ll cruise nicely, the seats are comfortable and you won’t have to visit the filling station too often with the 2.0-litre diesel. 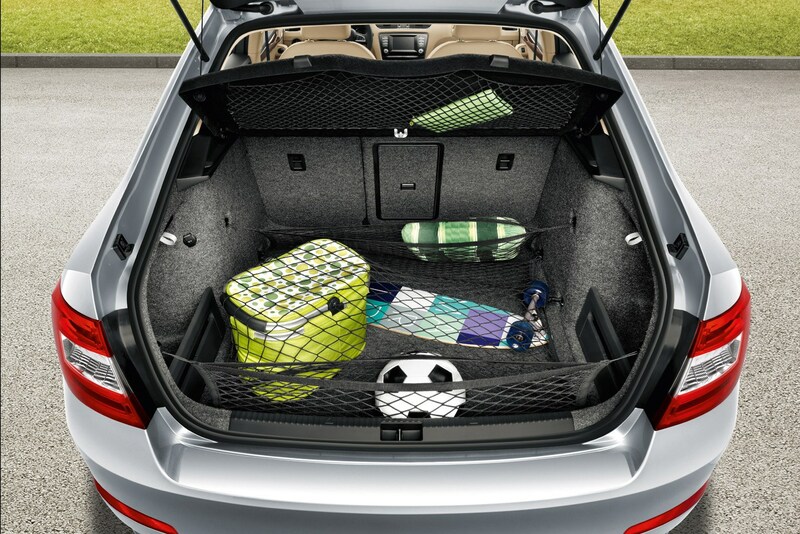 Its ace card is the spacious boot, and that should turn the heads of the Mondeo and Insignia diehards. Despite only packing a modest 110hp from its 1.6-litre turbodiesel engine, the Octavia pulls remarkably well over a broad range of speeds. 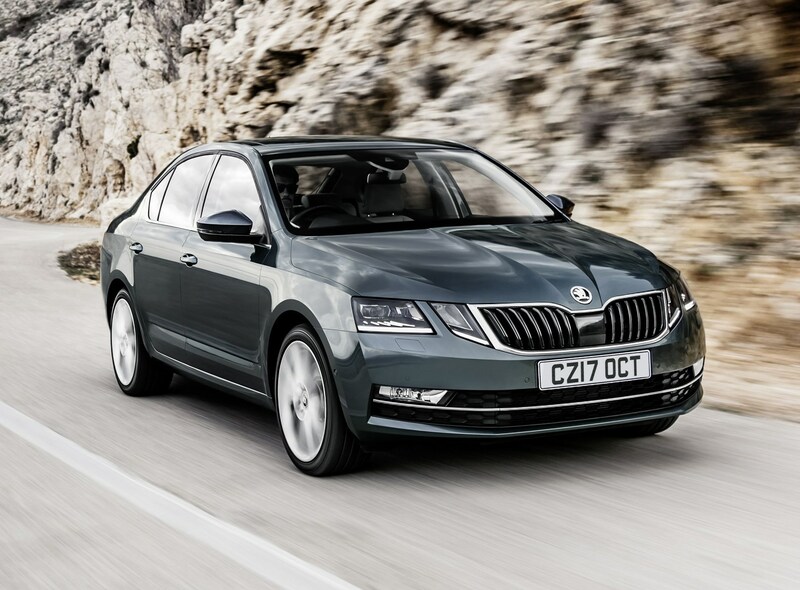 Accelerate hard from low engine speeds and the Skoda gains speed briskly enough, while a flex of the right foot at 60mph in top creates plenty of overtaking opportunities, thanks to the 250Nm of torque on offer. Admittedly, this acceleration tails off at higher revs and engine noise can be excessive under load, but the 1.6-litre motor performs well. The ride could be better over broken surfaces though. 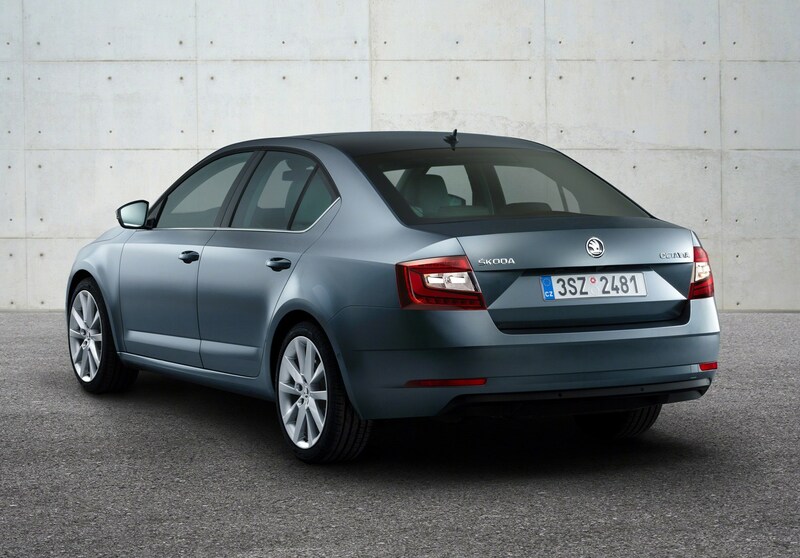 If space, fuel efficiency and value are your primary concerns, the Skoda Octavia SE Technology GreenLine III is a strong contender for business customers. It’s not the most exciting car on sale and some of the interior trim feels cheap, but overall it provides a well thought-out car for little money. Despite the size of the car and the engine’s lack of cubic capacity, the 1.0-litre unit is more able to rise to the task than its 1.2-litre predecessor, as it offers extra muscle with 115hp on tap. Economy, meanwhile, rises to 62.8mpg in manual hatchback form, with 104g/km CO2 emissions putting it into the £20 car tax band. With plenty of power from low engine speeds, and an eager thrum from under the bonnet, the Octavia 1.0-litre accelerates surprisingly briskly and is perfectly happy pootling around town in higher gears. This is partly thanks to its light weight, as the Octavia tips the scales at 55kg less than the much smaller Ford Focus 1.0-litre and just 14kg more than its smaller VW Golf sibling, which shares the same engine and many parts under the skin. Throw in a relatively slick gearbox, well-weighted steering, which provides a good feeling of contact with the road, and a smooth ride, and the Octavia is equally comfortable around town and at motorway speeds. It also isn’t fazed by corners, with the very lightweight engine making it feel nearly as agile as the sporty vRS model, but without the latter model’s firm suspension. 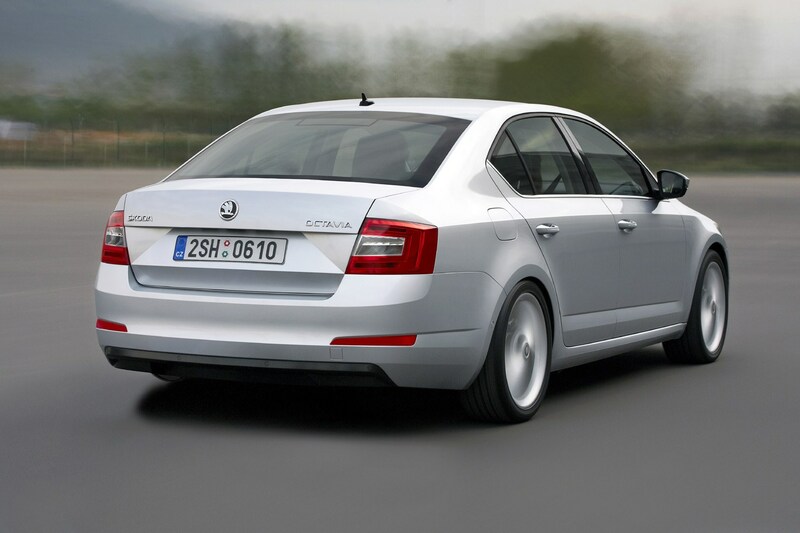 As the cheapest Octavia, the 1.0-litre is available in S and SE trim. 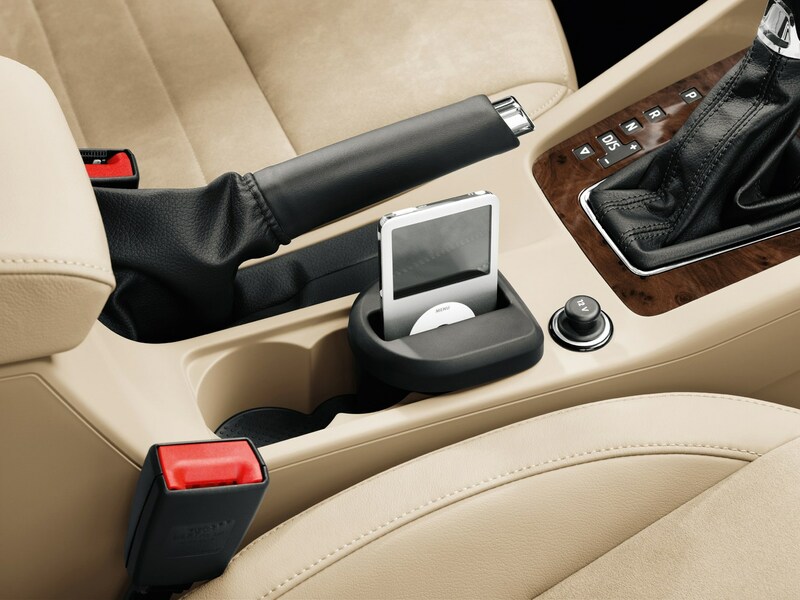 While these do without much of the kit that pricier models get, SE includes all the essentials that owners could want. 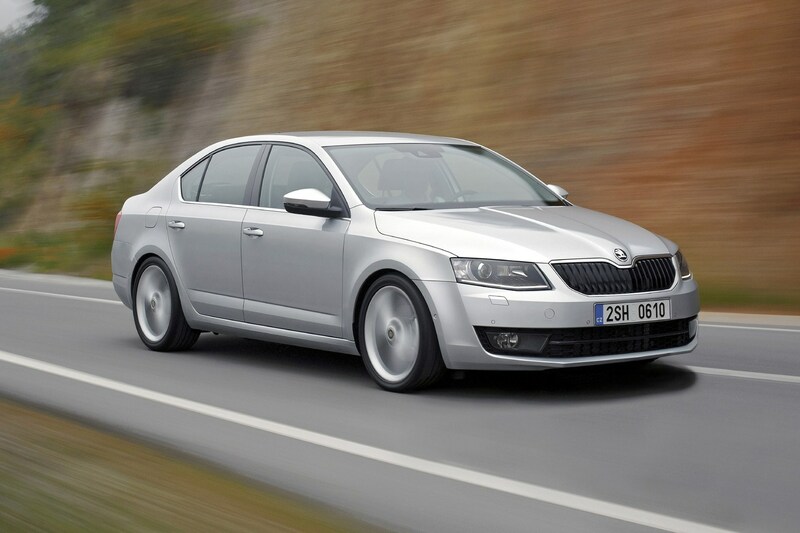 March 2013 – Sharply-styled third-generation Octavia Hatch available to order in S, SE and Elegance specifications. Limited engine range at launch has a pair of turbocharged petrols – 1.2-litre TSI 105hp and 1.4-litre TSI 140hp – but the two diesels will prove more popular in 1.6-litre TDI 105hp and 2.0-litre TDI 150hp guises. 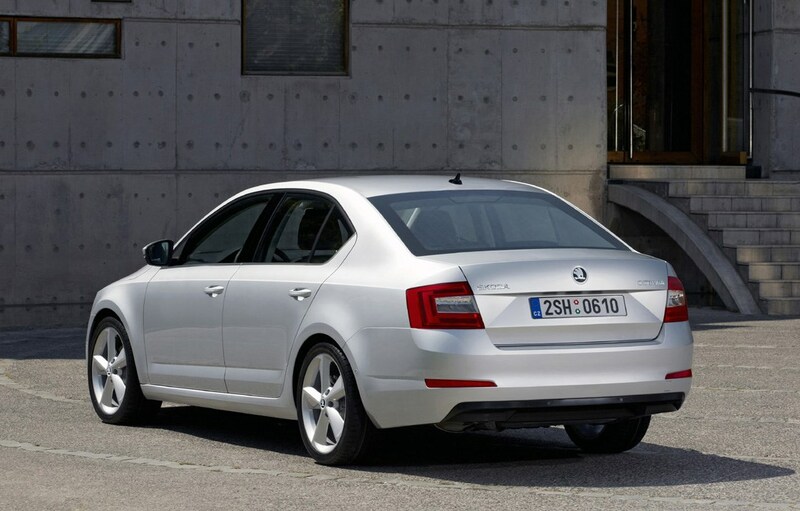 July 2013 – High performance vRS models on sale in both 2.0-litre TSI (220hp) and 2.0-litre TDI (184hp) guises, both in manual and DSG automatic forms. Highlights include unique, aggressively-shaped bumpers, deeper grilles and a purposeful bodykit. 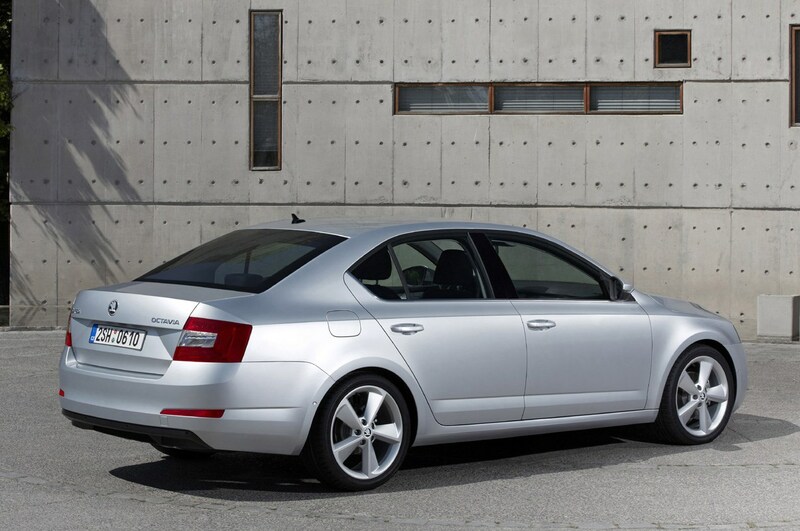 January 2014 – Highly efficient GreenLine III introduced powered by a 1.6-litre TDI 110hp engine. 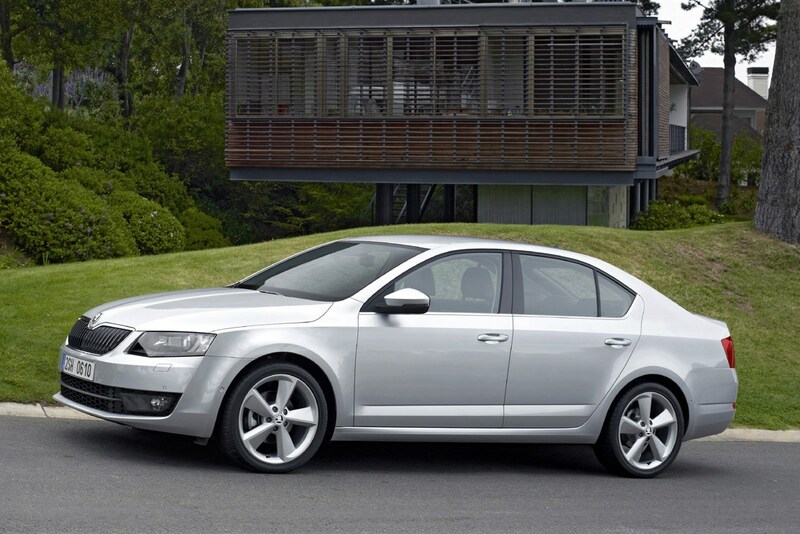 April 2014 – Company car-driver focused SE Business trim level introduced, exclusively with diesel engines: 1.6-litre TDI 105hp, 1.6-litre TDI 110hp GreenLine III and 2.0-litre TDI 150hp. 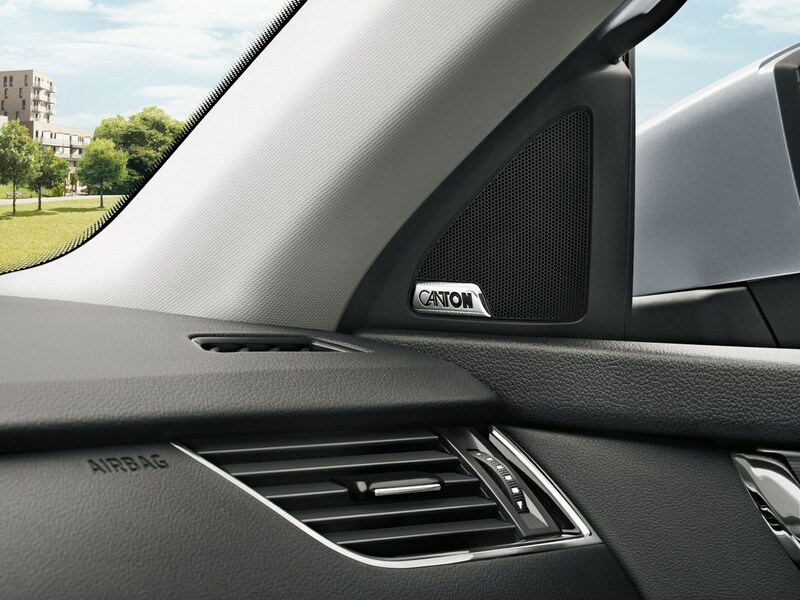 All feature an upgraded sat-nav system, dual-zone climate control and cruise control. 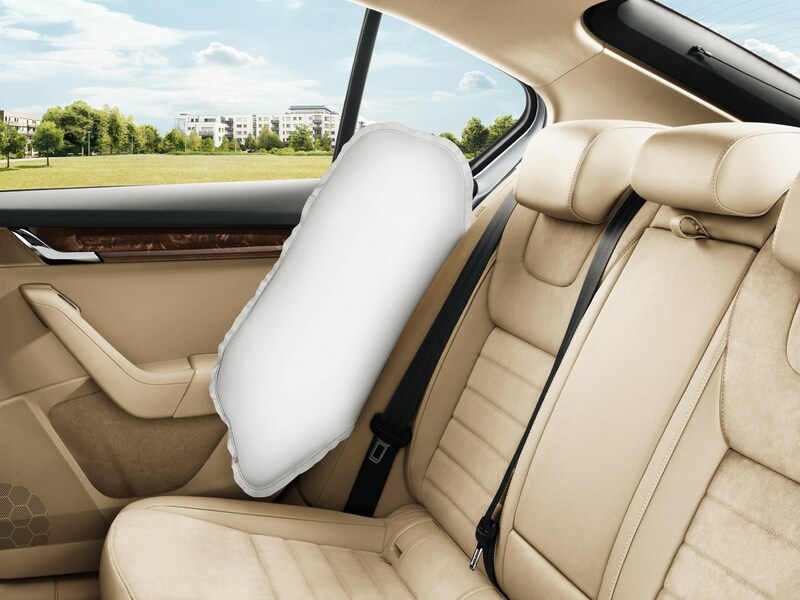 May 2014 – Luxurious Laurin & Klement specification launched to sit above Elegance. 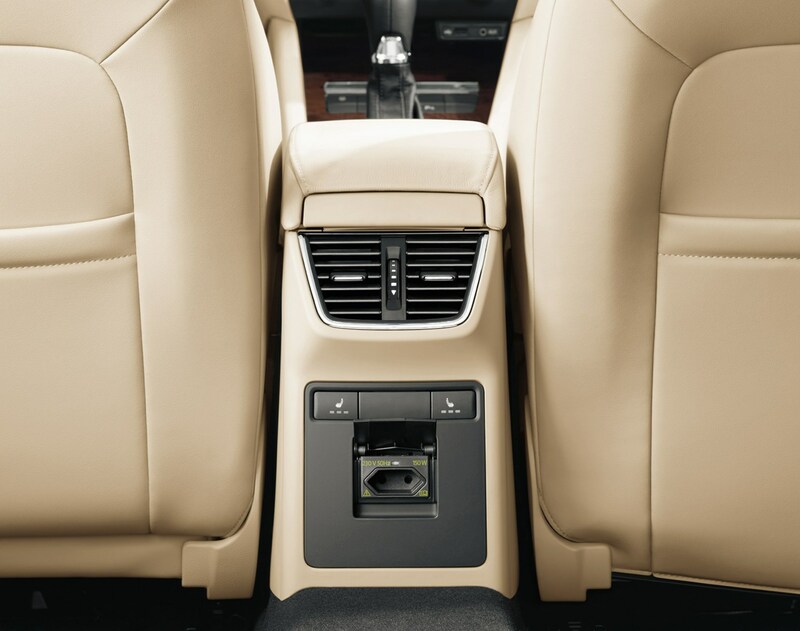 Cabin features brown leather and Alcantara, while the exterior’s hallmarked by 18-inch alloy wheels and bi-xenon headlamps. 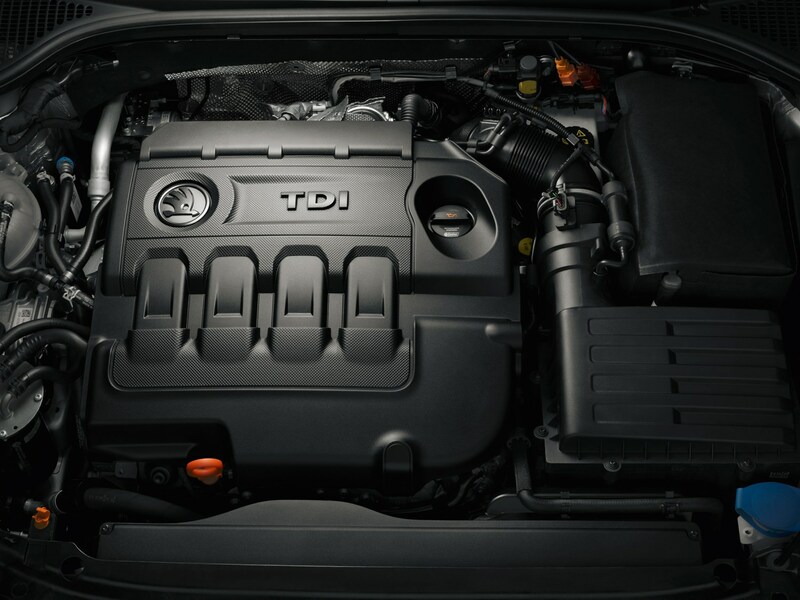 Engine choices are limited to a 1.8-litre TSI with 180hp and the 150hp 2.0-litre TDI diesel. July 2014 – Special Black Edition versions launched, based on SE specification with a choice of 1.6- and 2.0-litre TDI engines. June 2015 – Limited edition vRS 230 with its 2.0-litre TSI petrol engine cranked up by 10hp to 230hp available to order. Manual and DSG automatic gearboxes available. SE L trim replaces previous Elegance. 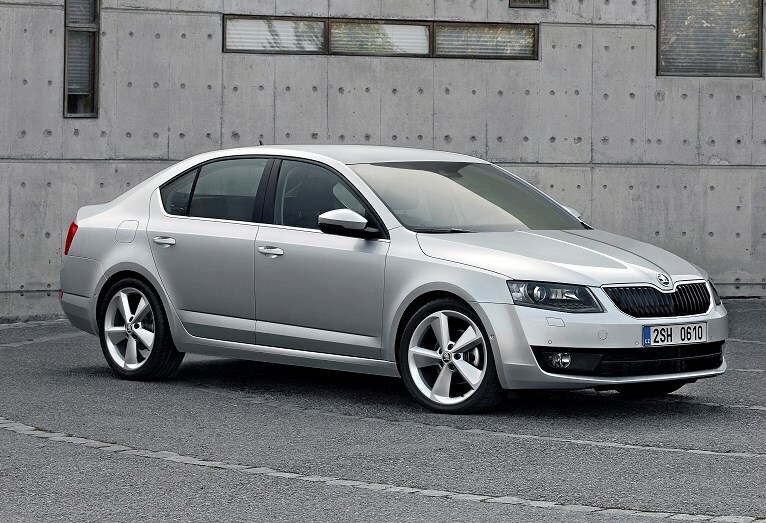 October 2015 – Sporty vRS 2.0 TDI now available with four-wheel drive when fitted with a DSG automatic gearbox. May 2016 – Entry-level 1.2-litre TSI engine replaced by a three-cylinder 1.0-litre TSI petrol producing 115hp; only available with S and SE trims, either with a manual or DSG automatic transmission. June 2016 – Modifications see Dynamic Chassis Control become available across the range on models producing 150hp or more. 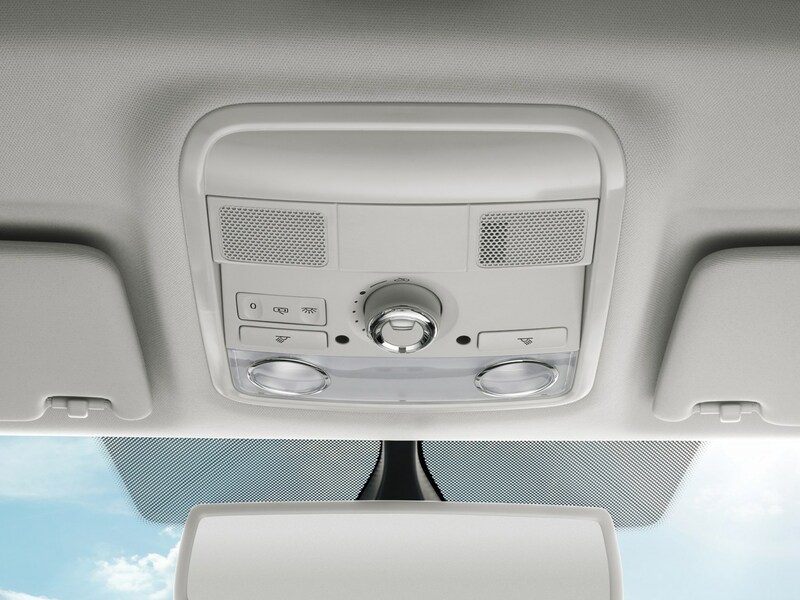 Further changes include an allergy filter for the climate control system and washer jets to keep the reversing camera clean. January 2017 – Facelifted range available to order with deliveries from March. The main revisions centre around a revised front end with quad headlamps and a revised grille. 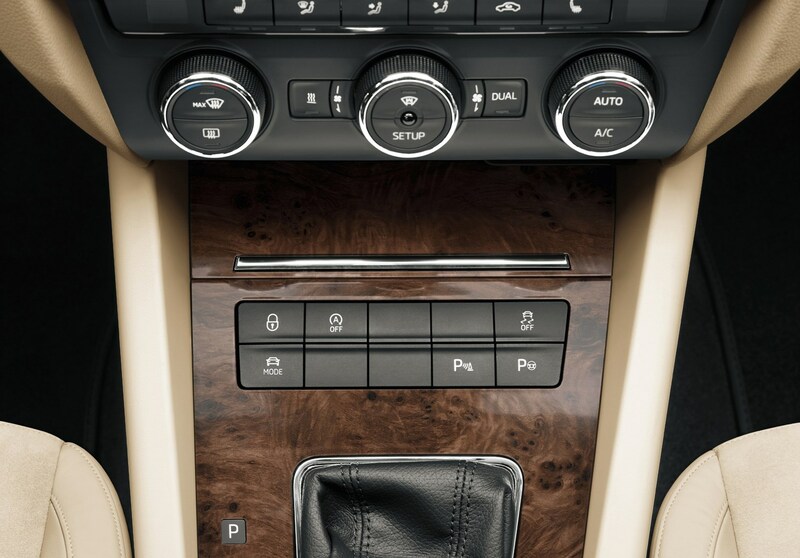 There’s also an upgrade for the on-board technology systems, including an improved multimedia system. Trim levels progress through S, SE, SE Technology, SE L and Laurin & Klement, while the engines comprise of the 1.0-litre TSI with 115hp and the 1.4-litre TSI producing 150hp on the petrol side, as well as 1.6-litre TDI 115hp and 2.0-litre TDI 150hp diesels. March 2017 – Revised vRS performance range on sale, its styling mirroring the less powerful versions. Engine options are limited to a 184hp 2.0-litre TDI with and without four-wheel drive, and a 230hp 2.0-litre TSI petrol. 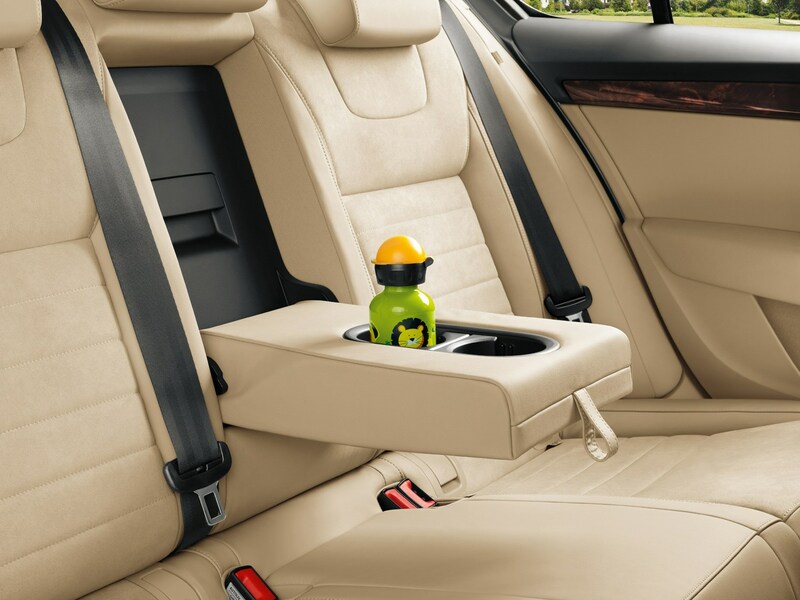 The Octavia should be an attractive option for families and company car drivers who want a frugal, well-built five-door car that has plenty of interior space. Its all-things-to-all-men traits make it a very competitive and sensible option in this sector. We suggest going for the SE L model. It will be the most popular version and this should help protect your resale values a bit. The diesels are the best value in terms of resale prices but if you do want a petrol go for the 150hp 1.4-litre option. All the diesels are decent motors but the 150hp 2.0-litre is the one to go for in our book, especially with the seven-speed DSG transmission. 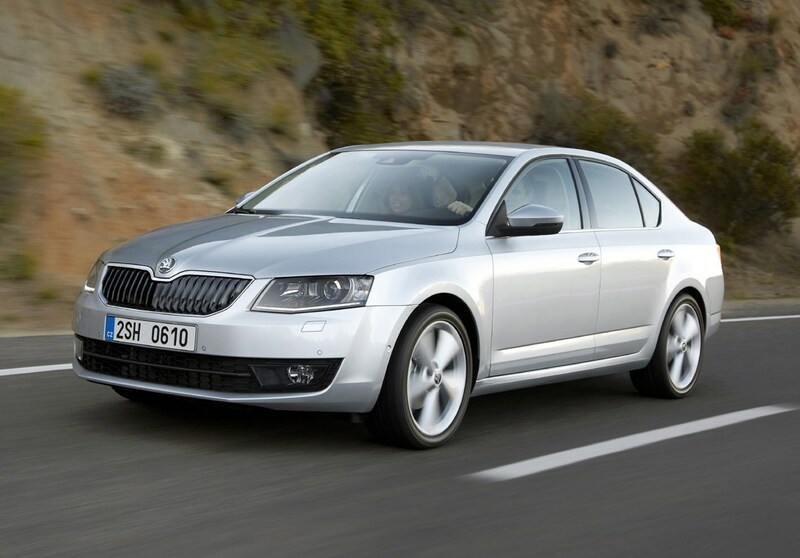 The Octavia is an excellent used buy, in particular the diesel models. Don’t be put off if they have an over-average mileage – many of them will be ex-company cars with motorway miles and they should have decent service and maintenance histories. Steer clear of cars that have damaged alloys – this shows the previous owner hasn’t been caring for the car and scruffy interiors could be a sign of abuse. 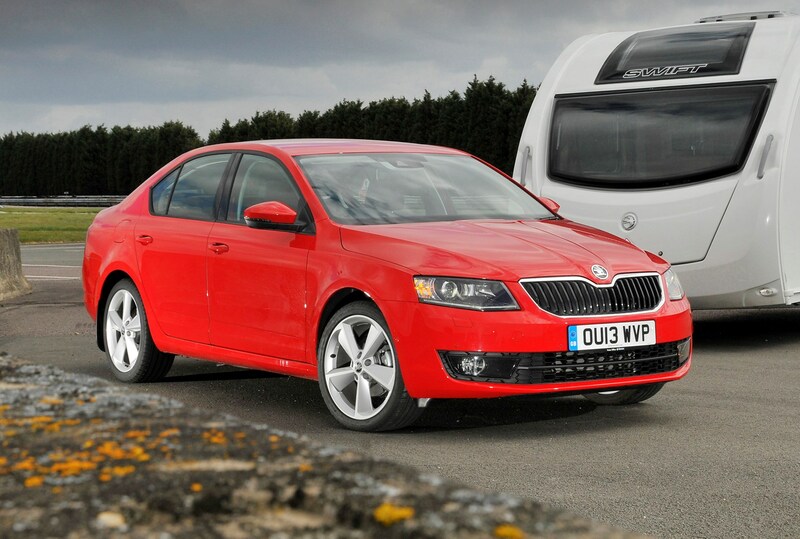 Octavia owners are usually very fastidious and there’ll be plenty of clean models that have been properly looked after. 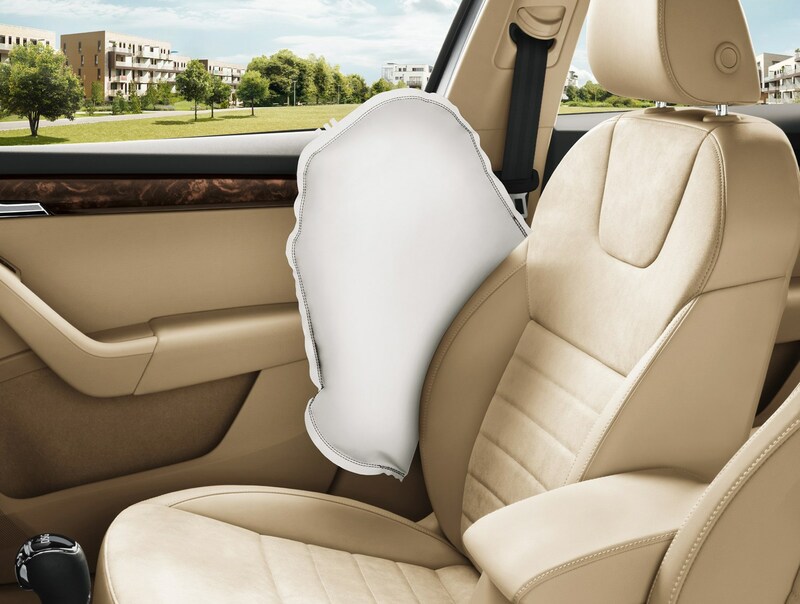 For extra peace of mind get a Parkers car history check that will show whether the car is hiding any unpleasant surprises. Be prepared to move on the price because resale values are moderate but not particularly strong. Of course, clean models with undamaged alloys and a full service history will be the first to go, and try to keep that interior squeaky clean. If you have a 2.0-litre diesel you can be more stubborn when in negotiations.